We provide Information Technology Services that make your home as up-to-date as possible. Don’t miss out on new technologies like streaming movies or internet radio. Call us for all of your technology upgrades too. 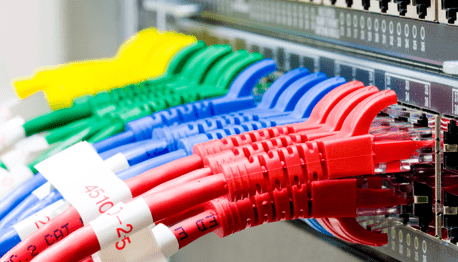 We run, terminate and test CAT5 and CAT6 data cabling. We also configure wired and wireless access systems and implement them into entertainment solutions that we offer. Structured wiring systems include a central enclosure where low voltage wiring terminates. You can access this wiring through the enclosure for current and future enhancements. We begin every Home Theater Room design with The S.M.A.R.T. Process. Learn how we use our proprietary S.M.A.R.T. Process to create a superior Home Theater Design.